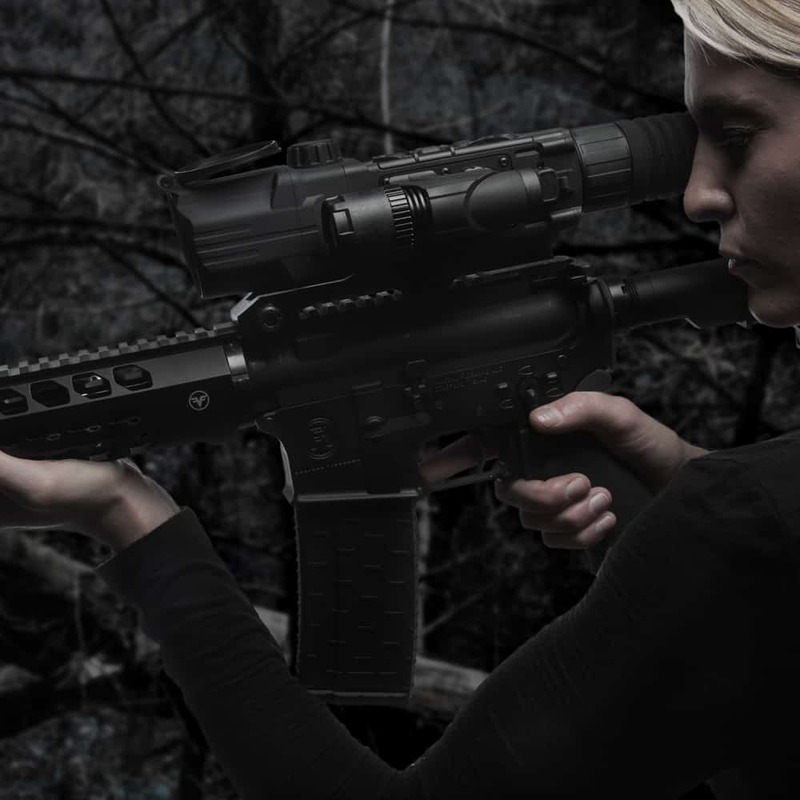 Enhance your Night Vision with the new Pulsar IR Illuminators! (MANSFIELD, TEXAS) – (ArmsVault.com) – Pulsar is introducing two new Pulsar Ultra IR Illuminators, Ultra-850 IR Illuminator (PL79137) and Ultra-940 IR Illuminator (PL79139). The Ultra IR Illuminators are designed solely for the Pulsar Digisight Ultra models, attaching to the side of the Digisight housing. 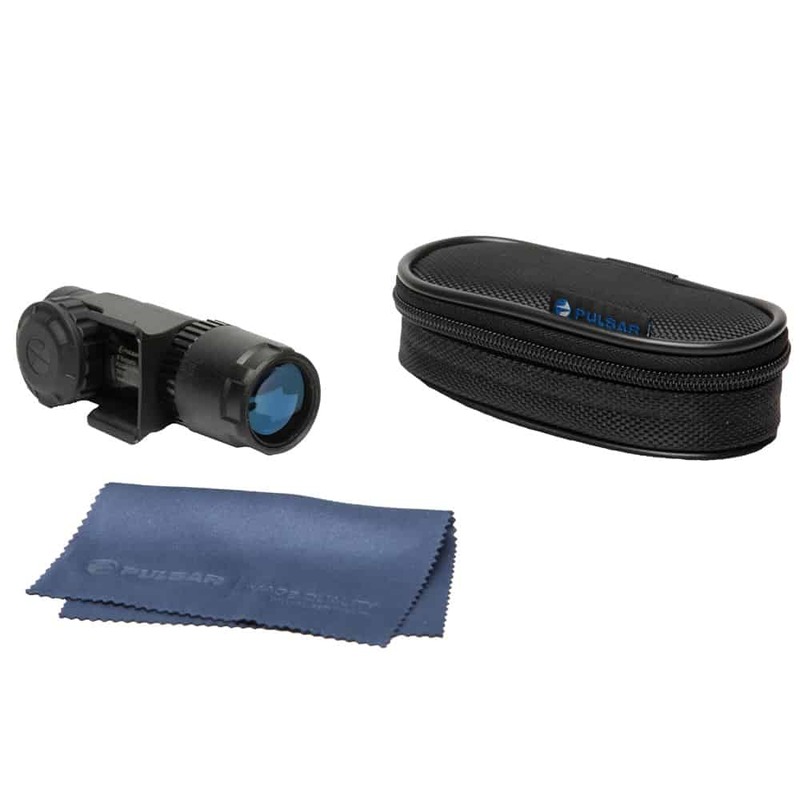 Ideal for nighttime, predator, hog and varmint hunting, while adding many welcome features that will upgrade your Pulsar optics. The Ultra IR Illuminators provide visual enhancement at night for increased detection and identification range. This IR features variable beam control to focus from spot to flood depending on the scenario. The IR beam position is adjustable and will align flawlessly with the Digisight field of view. A high-powered LED IR illuminator will allow for adjustable output power, providing three different brightness settings. Another great attribute to the Ultra IR Illuminators is their dependability with their IP55 water resistance.